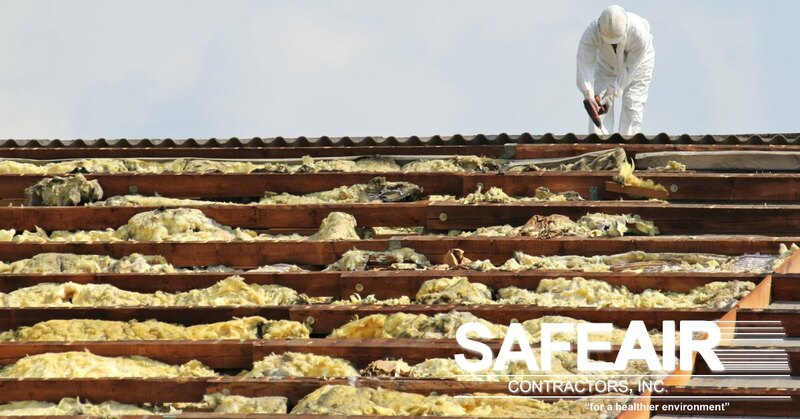 Professional asbestos vermiculite insulation removal is a job that is best left to the professionals like our team here at SafeAir Contractors. Why shouldn’t you try to remove vermiculite insulation yourself? Read on and let us tell you. We have talked before here on our blog about vermiculite insulation – what it is and the importance of removing it. Today we want to talk about why it’s important for you to hire a professional asbestos vermiculite insulation removal company rather than attempting the job yourself. Vermiculite insulation was commonly used in the walls and attics of homes as a means of fire-retardant insulation. Much of the vermiculite insulation that was utilized during building, however, was contaminated with asbestos. If your home has vermiculite insulation it’s always best to assume that your insulation is contaminated with asbestos and to call in the professionals. DO NOT DISTURB the insulation yourself because this can cause asbestos fibers to become airborne. Assuming the worst and calling in an asbestos contractor for testing is the best thing to do in all cases because it’s always better to be safe than sorry. When the contractor comes to your home for testing, they have the knowledge and tools needed to safely take a sample of your insulation for testing. This sample will be taken with minimal disturbance of the insulation, reducing the chance of causing asbestos fibers to become airborne. Why Does it Matter if Asbestos-Contaminated Vermiculite Fibers Become Airborne? Unlike other forms of insulation, vermiculite insulation has the appearance of little rocks or pebbles. This type of insulation can carry a lot of dust which is contaminated with asbestos. Even the smallest disturbance can kick up asbestos into the air. Once vermiculite insulation dust becomes airborne any asbestos contamination can easily contaminate the air that you and your family breathe. As you breathe in these fibers they begin to irritate the airways and cause discomfort. Ongoing exposure to these fibers or exposure in individuals with certain illnesses or afflictions can lead to significant health complications including cancer. One of the biggest problems with airborne asbestos is that it isn’t something that you can see. So if you kick up dust from your asbestos vermiculite insulation, you may see “dust” at first, but asbestos fibers can continue to linger for a long time. This means that without even knowing it, you are breathing these fibers in and they are being transported throughout your home! Why Hire a Professional Asbestos Vermiculite Insulation Remover? 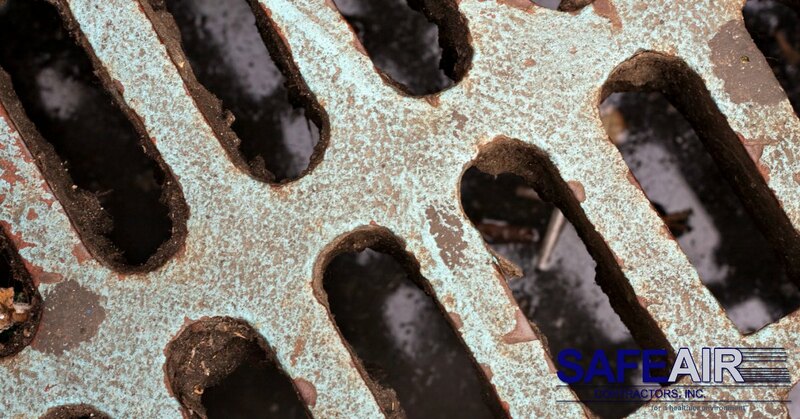 Rather than risking your health and the health of your family, hire a professional asbestos removal company like SafeAir to do the job for you. Companies like ours have the required training to safely handle asbestos contaminated material according to legal and health-safety guidelines. This means that you and your family are less likely to be exposed to any asbestos during the removal process and that means a healthier family! If you’re concerned about asbestos-contaminated vermiculite insulation and live in Pennsylvania or Ohio, give us a call today at SafeAir and let’s get your home healthy!